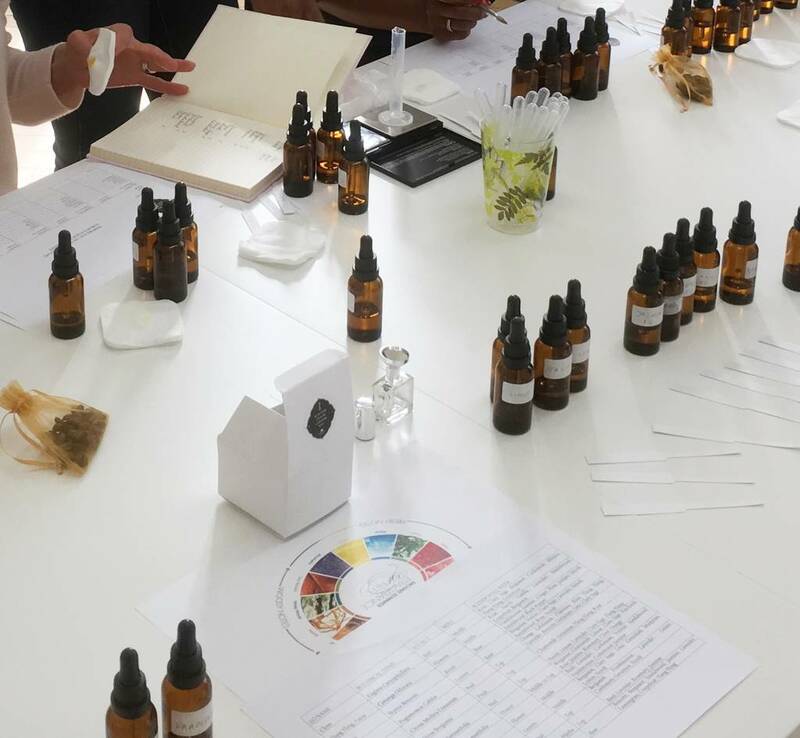 Indulge your love of fine fragrances in this unique Perfume Making Experience. 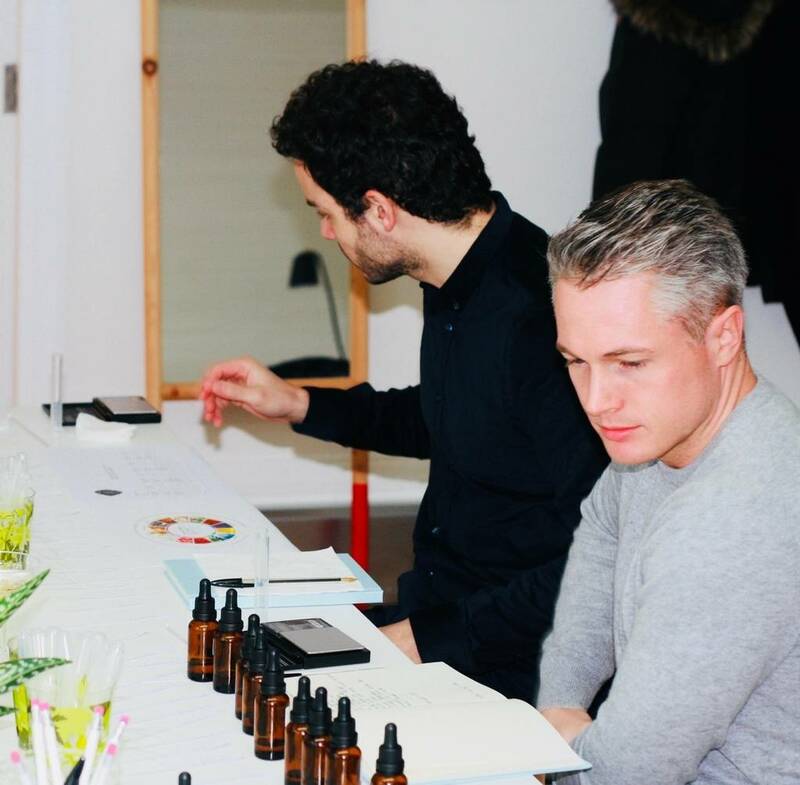 You will sip prosecco as you learn how to create a beautiful perfume in a peaceful and relaxing environment that’s perfect for inspiring creativity. A luxurious gift for perfume lovers to do alone or with a group of friends, you will come away with a better understanding of the mysterious world of perfumery and a bespoke perfume thats made by you. 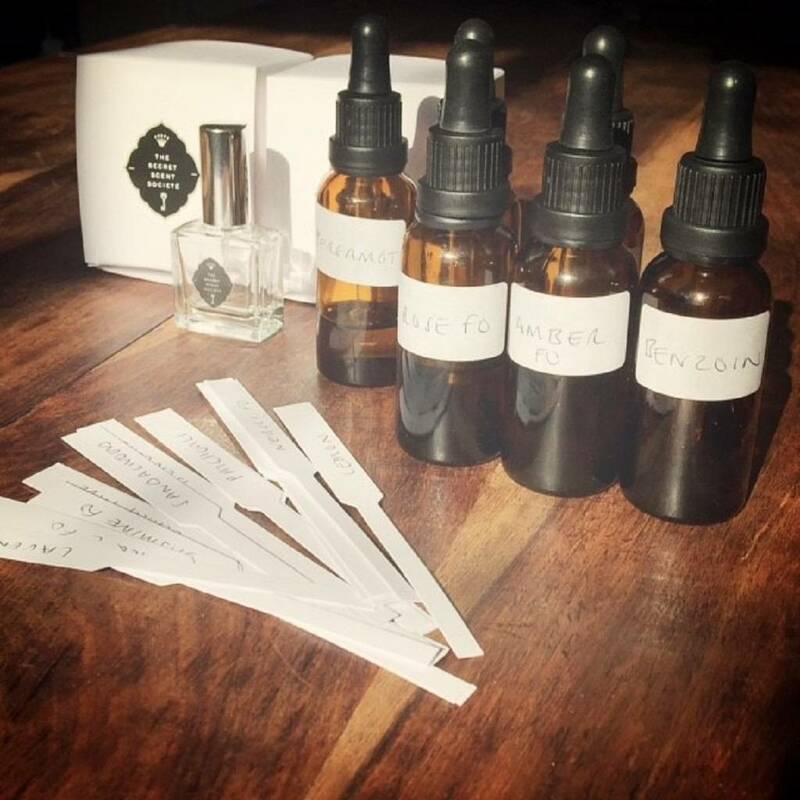 We like to use mainly Essential Oils in our workshops so if it is your wish you can look forward to making a 100% natural perfume. 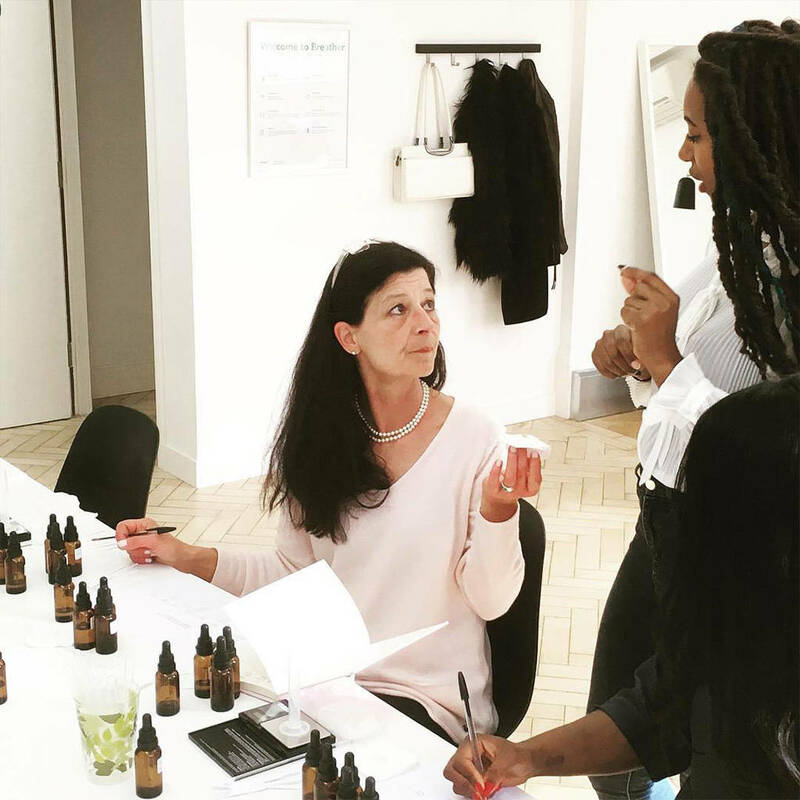 LOCATION: Our Perfume Making events are held in Central London in carefully selected spaces that are bright and airy and perfect for inspiring your creativity. DURATION: This Perfume Experience last around 2 hours. Guided by artisan perfumer Tori Jackson, you will learn how to train your "nose" and select from a carefully curated variety of raw materials so that your fragrance is structured and well balanced. In each workshop we concentrate on a different fragrance theme for example Oriental or Floral Perfumes. FRAGRANCE SET: Have your scent made into a scented candle, reed diffuser or a 50 ml perfume with an exclusive discount only available on the day. 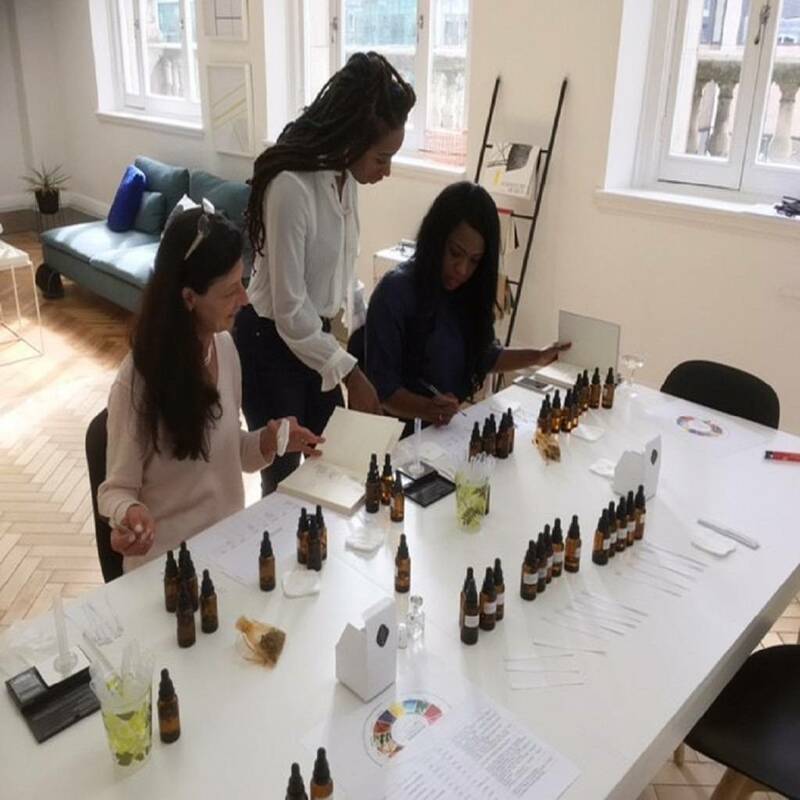 * All materials and ingredients are provided by us with a complimentary notebook and fragrance chart for you to take home and the experience also includes Prosecco and Cupcakes. *We usually run this workshop on a Saturday afternoon approximately once a month. Occasionally we run evening sessions. * This experience has a minimum age of 18. * Some essential oils can be harmful to pregnant women. Please let us know once you have booked if you are pregnant so that we can provide oils that are safe for you to use. * Our classes are intimate (up to 10 in each class), so that you get the best out of the experience. We reserve the right to reschedule a workshop if the class is not full. 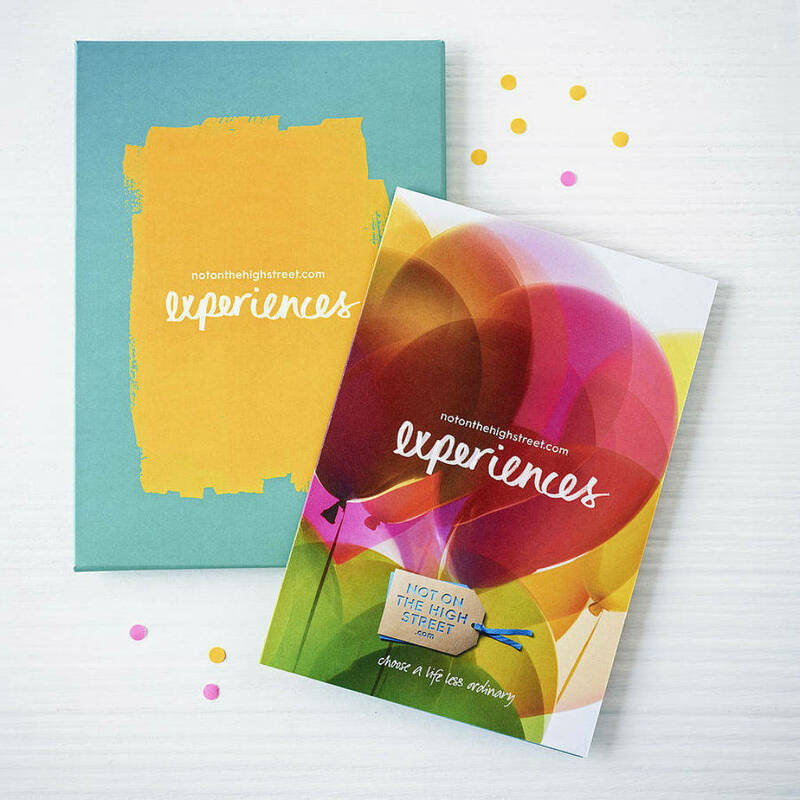 VALIDITY PERIOD Voucher holders must book and redeem their place on the experience within 12 months of the order date. 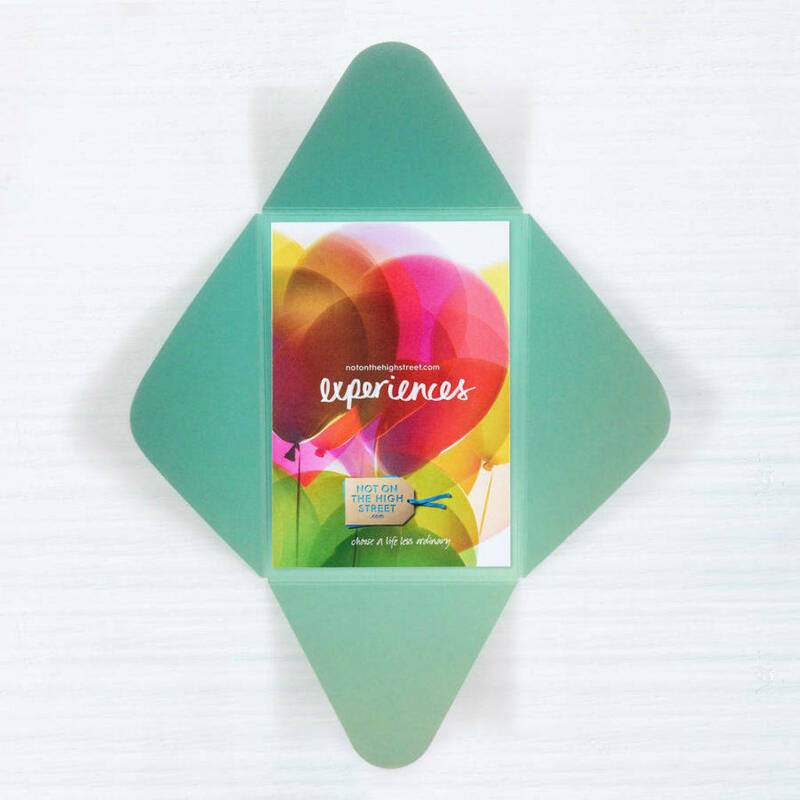 This product is dispatched to you by The Secret Scent Société.